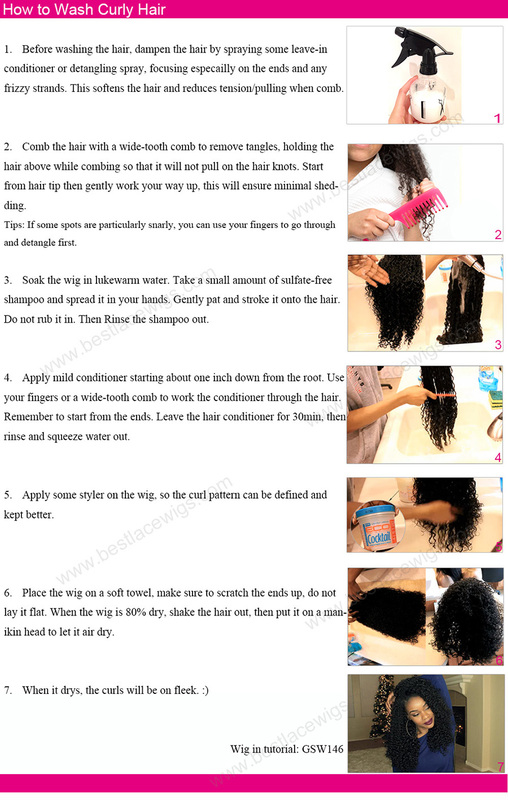 Body wave of this silk base closure - makes you have charming hairstyle. You can install it for a long time, if you take good care of it. 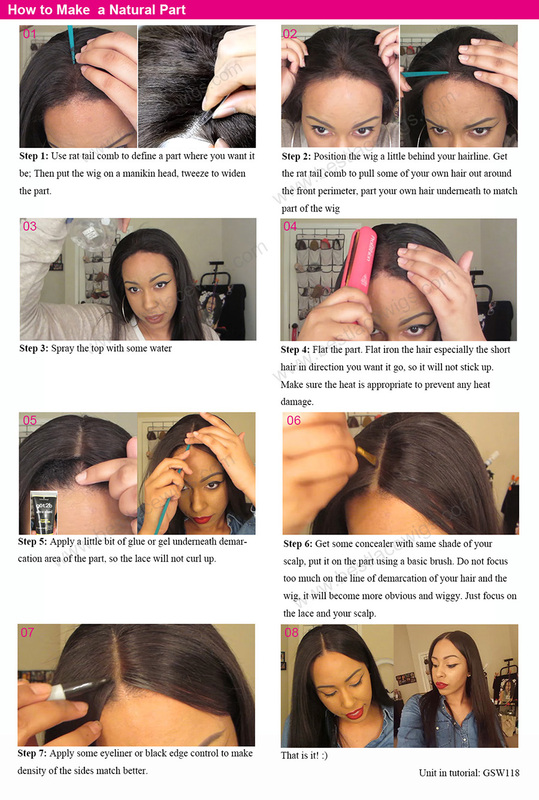 Virgin Peruvian hair is used 100% human virgin hair, all of them have healthy end, and no shedding and no tangle with them. 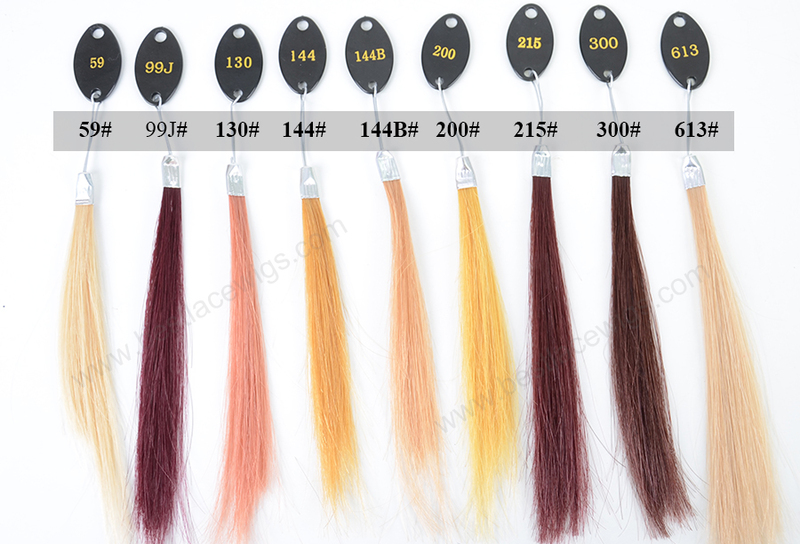 For the hair color, we have many choices, but if you want to possess your own color, you can dye it by yourself. 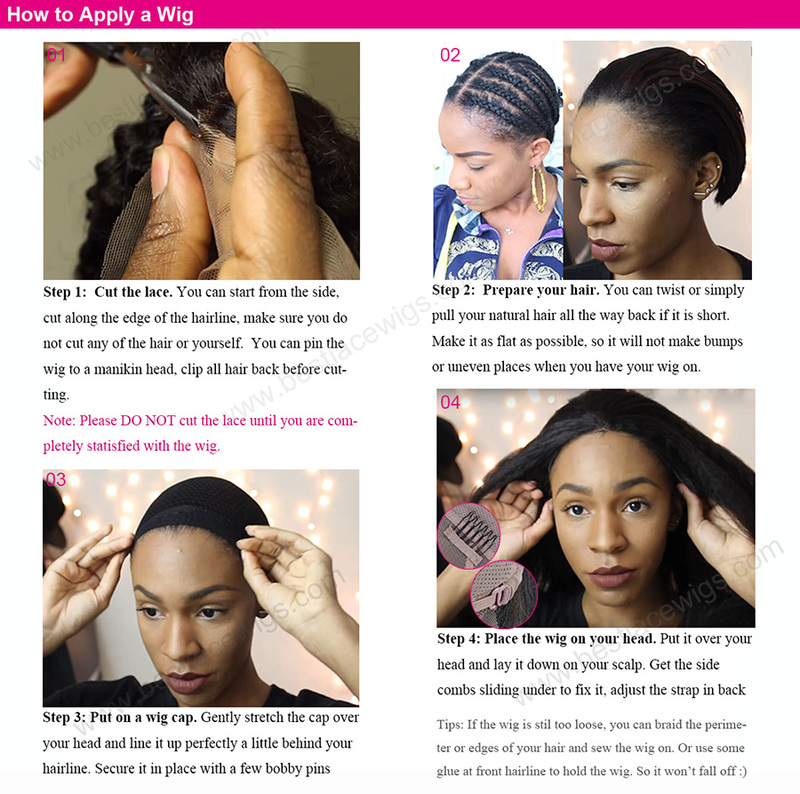 Silk base closure like silk base lace top closure which has emulation scalp - what can make your wig looks more natural. 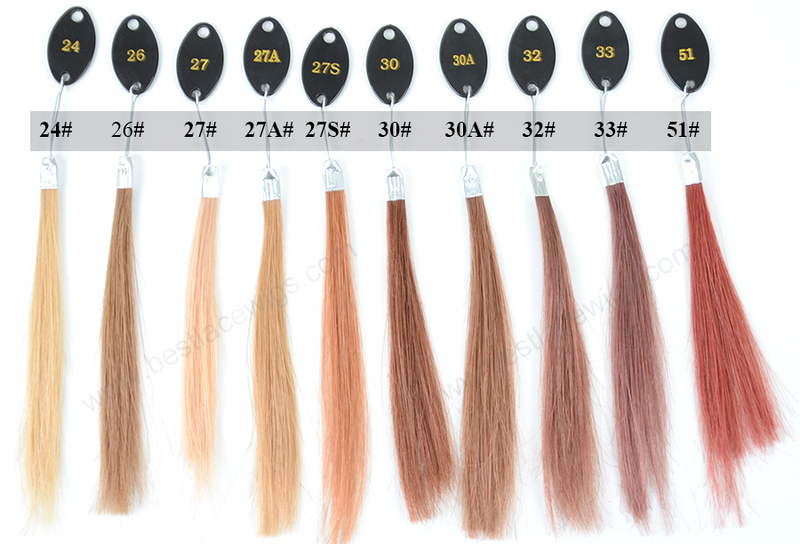 For our silk base closure, you can choose the color, hair length. 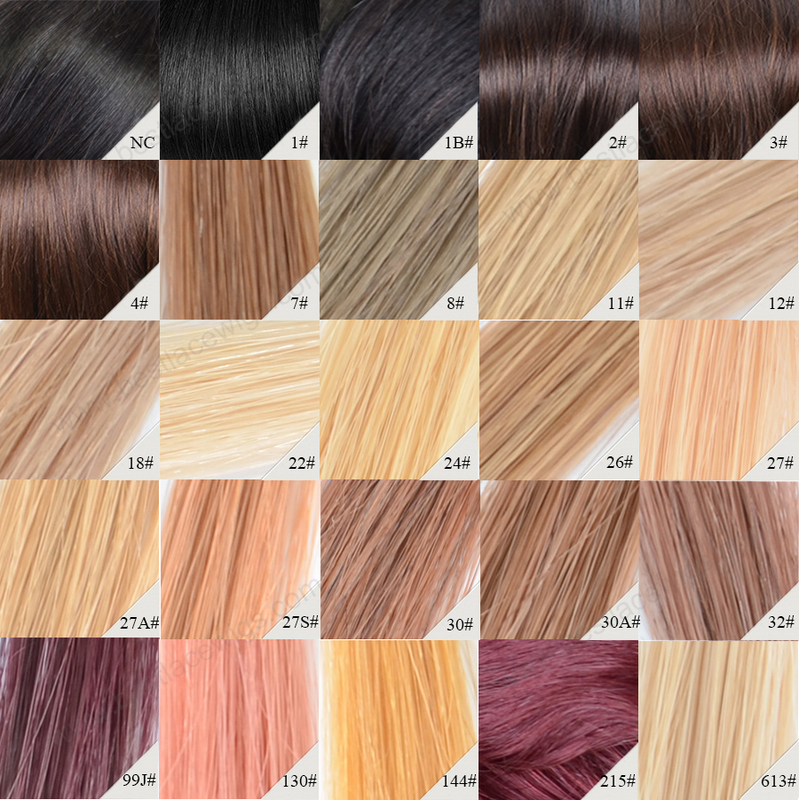 Taking virgin malaysian hair as example, we have many colors for you to choose. 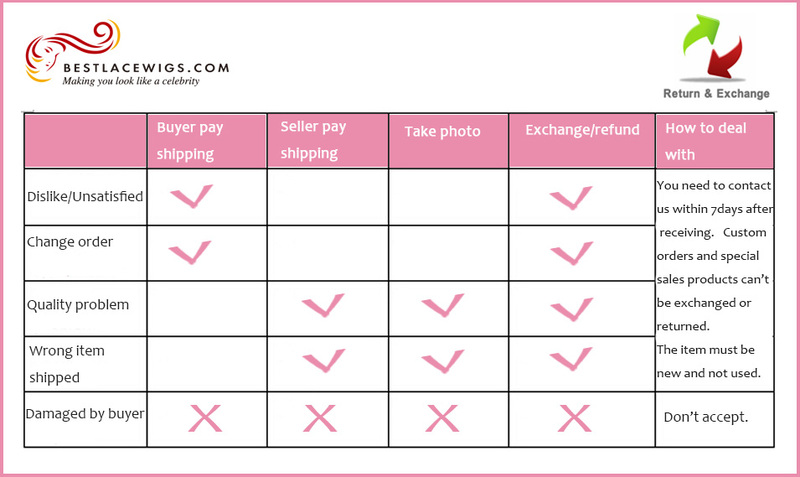 And for the closure size, you can buy 4X4inches or 4X5inches. 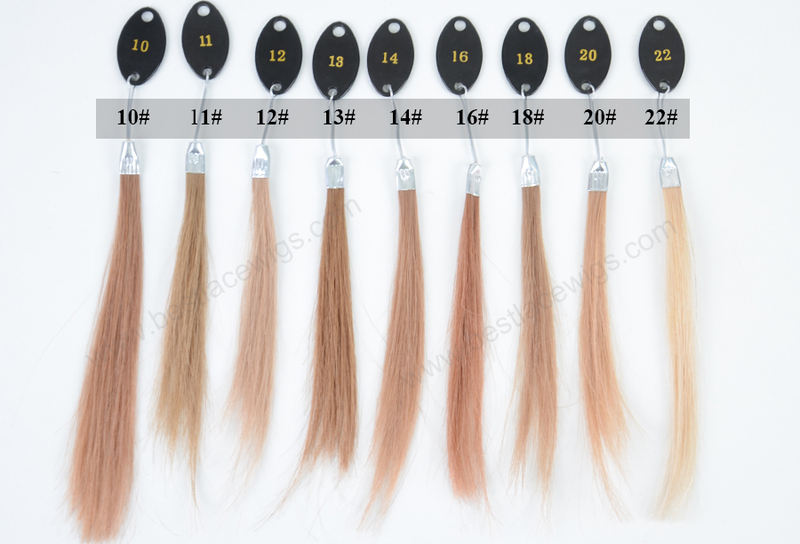 Our Peruvian hair extensions and virgin Peruvian hair extensions are also very good. 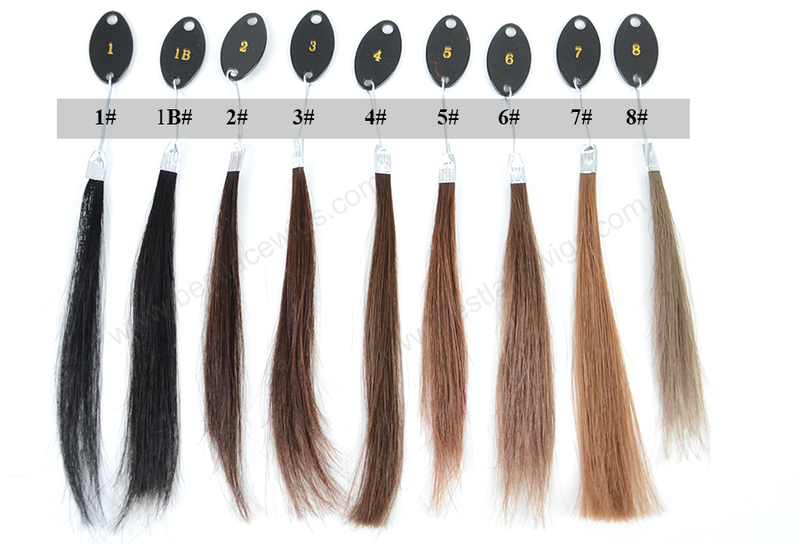 The hairs we used are 100% human virgin hair, and we have Indian Remy hair too. What’s more, you can part anywhere with our silk base closures. Received just what I ordered! 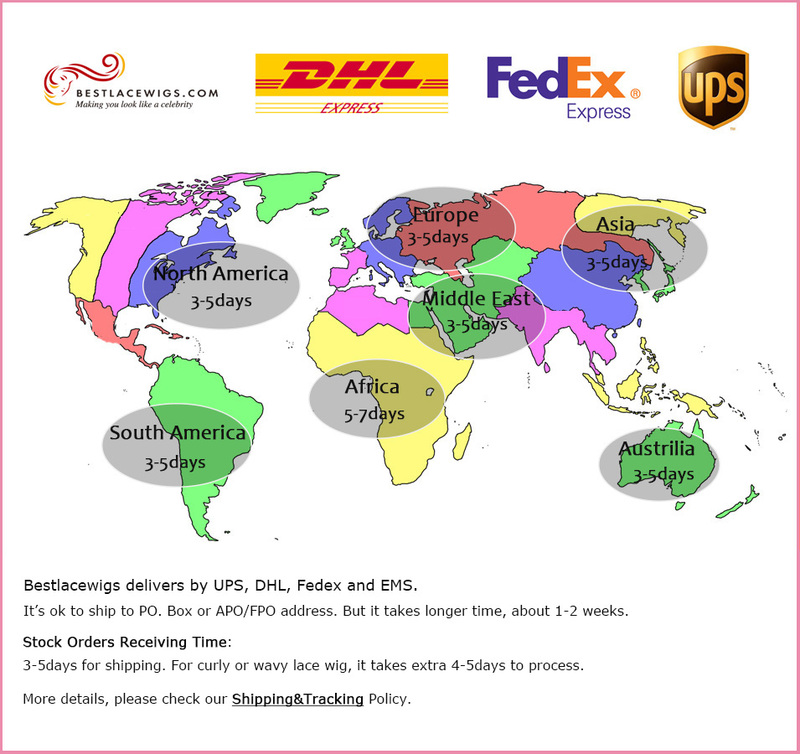 I was very impressed with the quality of the hair and the communication with Linda to find out delivery times. 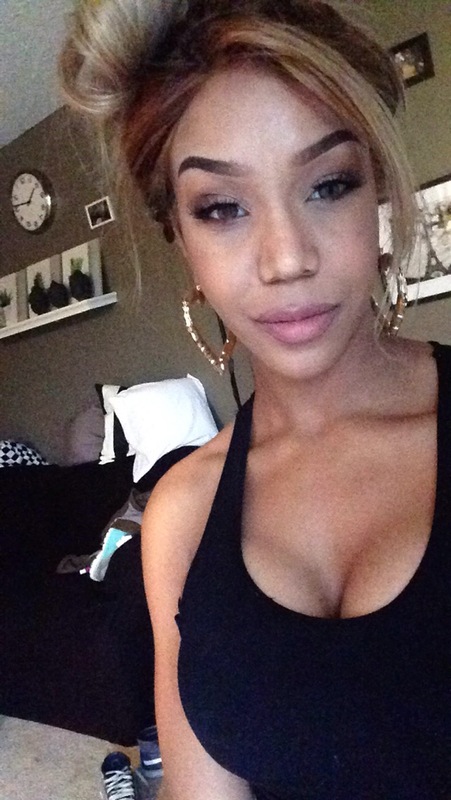 The hair is a very nice texture. It looks feels soft ,definitely resembled the picture advertised. I haven't installed the hair yet so I can't give any information about shedding. 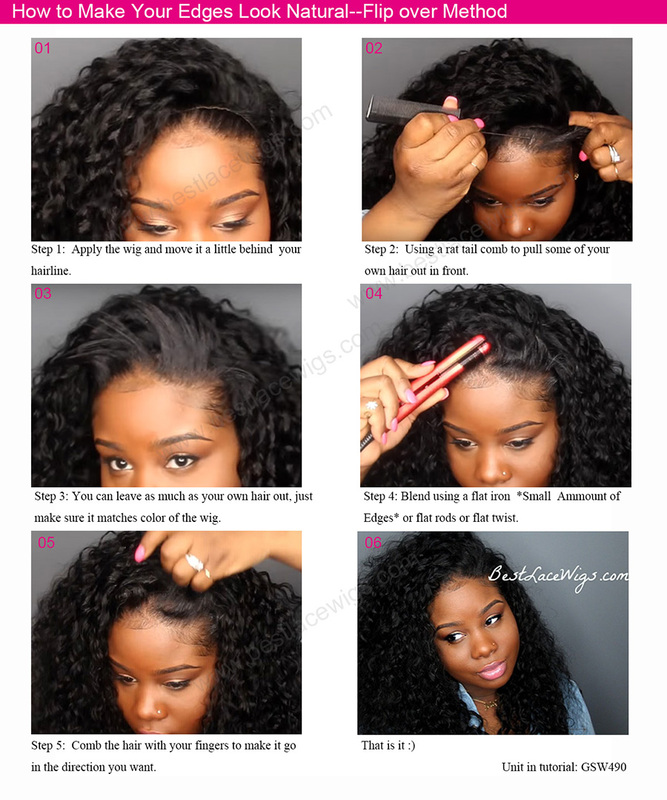 The hair was very affordable and I'm impressed with the quality.